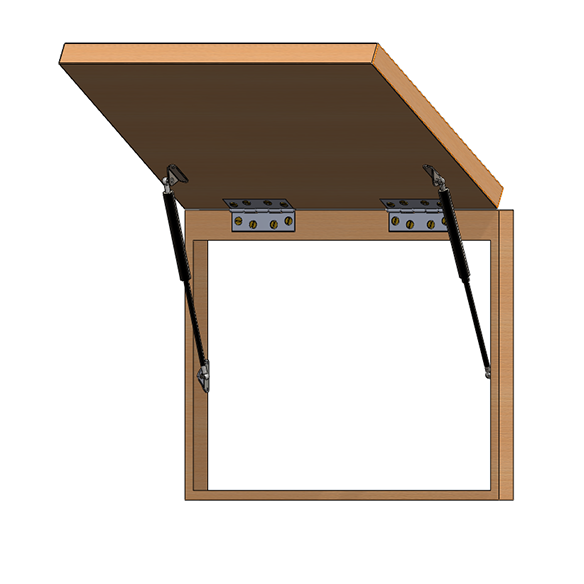 Do you have a panel or flap that requires a controlled motion to open and close? Well, you’re in luck. 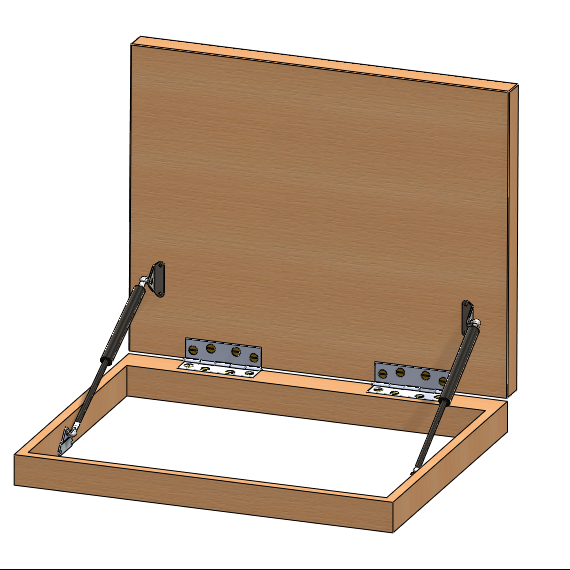 Here at SGS, we offer a free gas strut design service to help you fit virtually any application. 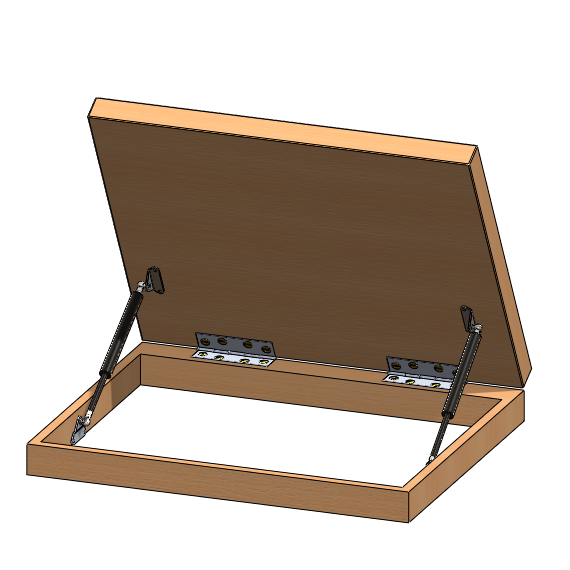 There are hundreds of possible uses and strut designs, but some of the more common applications are for Cellar hatches, Toy boxes and Machine guards. Our unique design service can help develop custom gas springs to make sure that you have the right gas spring design to suit your application. 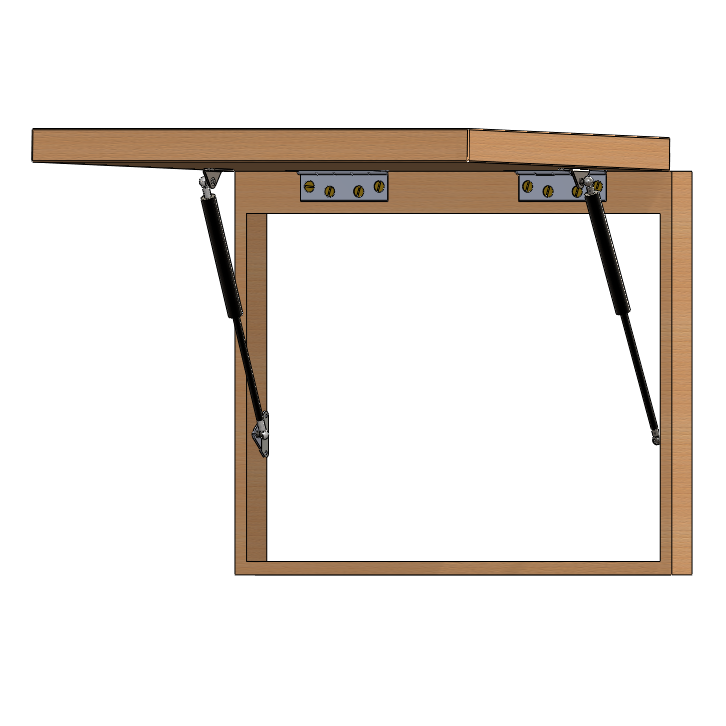 If your home or commercial space has counter tops that lift up and down, you’ll want to make sure that you have the correct counter top brackets to make sure the mechanism is safe and secure for everyday use. Here at SGS Engineering, we can help. 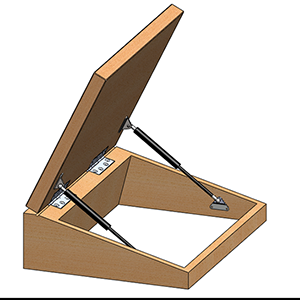 We specialise in all things to do with gas struts and brackets so we can help you find the right strut, bracket and mounting location for all your counter tops. 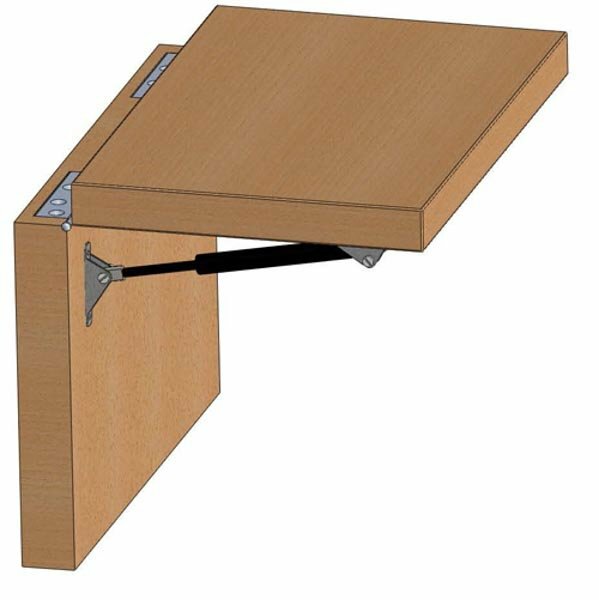 You can buy your counter top hinges here at SGS Engineering - we have a large range of counter hinges and counter brackets for you to choose from, so you can find one that holds your counter top securely. You can trust that when you buy with us, you’ll only ever receive quality items that have gone through stringent and thorough performance and quality checks in our state of the art UK manufacturing facility in Derby. 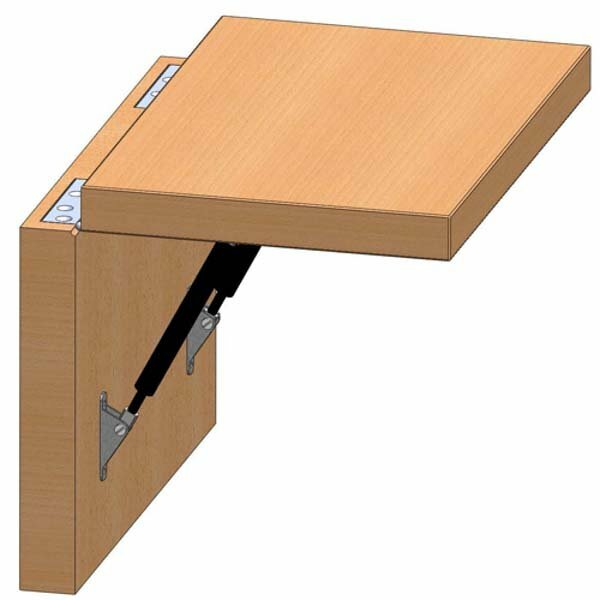 Head to our website today to find the perfect counter flap struts for your home or workplace. 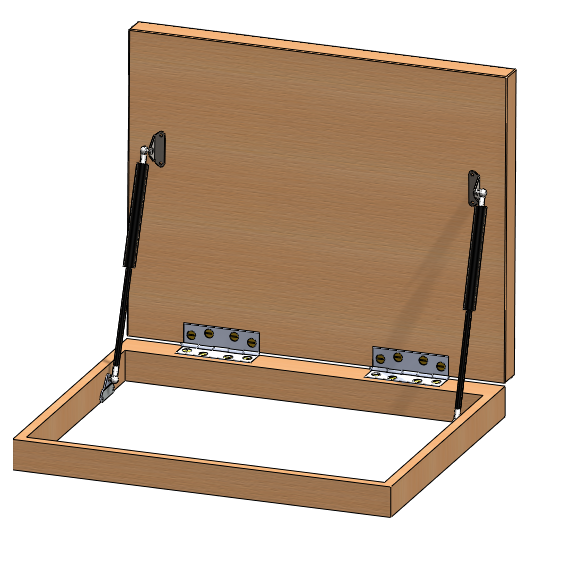 If you order your struts online, you can enjoy free next day delivery when you spend over £100 (inc.VAT). 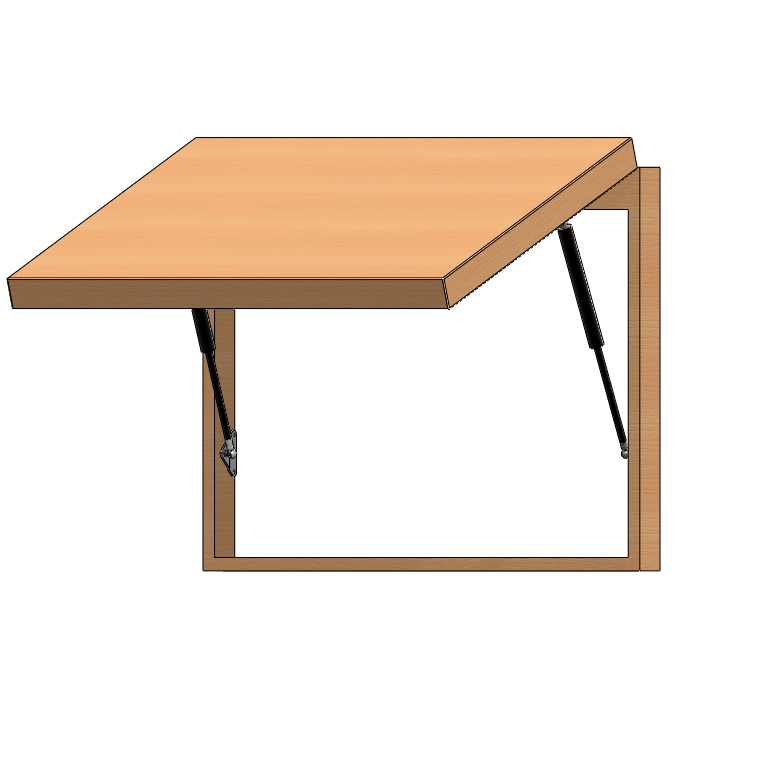 If you’re unsure about what under counter mounting brackets, hinges or struts are required for your project, you can always speak with a member of our technical team using the on-page form or on 01332 576 850. 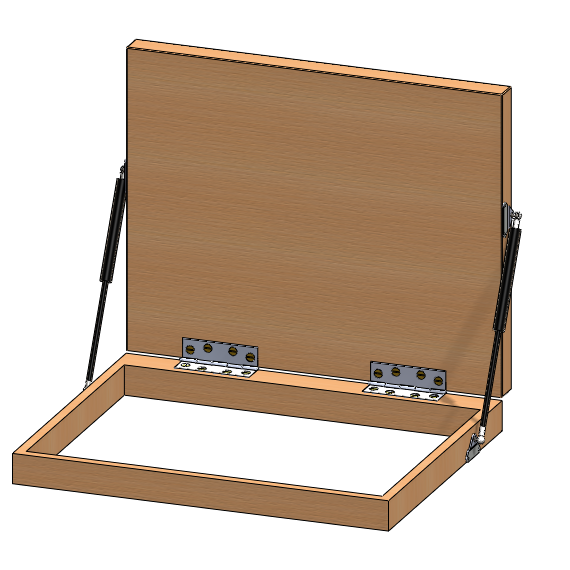 One of our experts will be happy to provide you with advice or you can use our free gas strut design service so you can trust that you have the perfect counter flap hinges.